Can I pay with cards saved in Chrome? 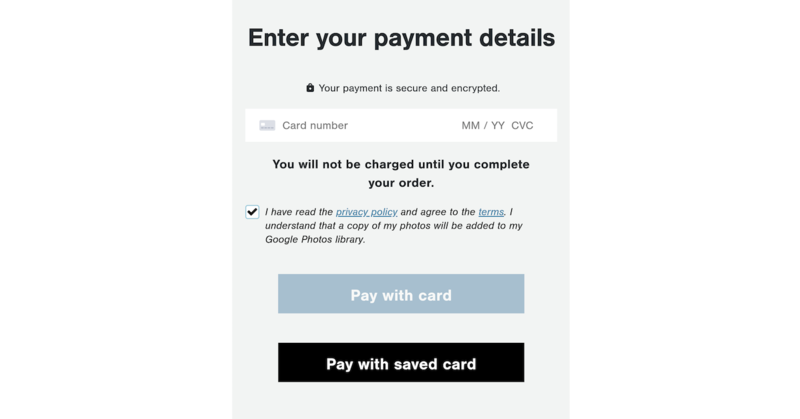 If you prefer the security and convenience of using a payment card you have saved in the Chrome browser, here are details on what's needed for you to use it to pay for your Gather order. PLEASE NOTE: Chrome on iOS is not currently supported.